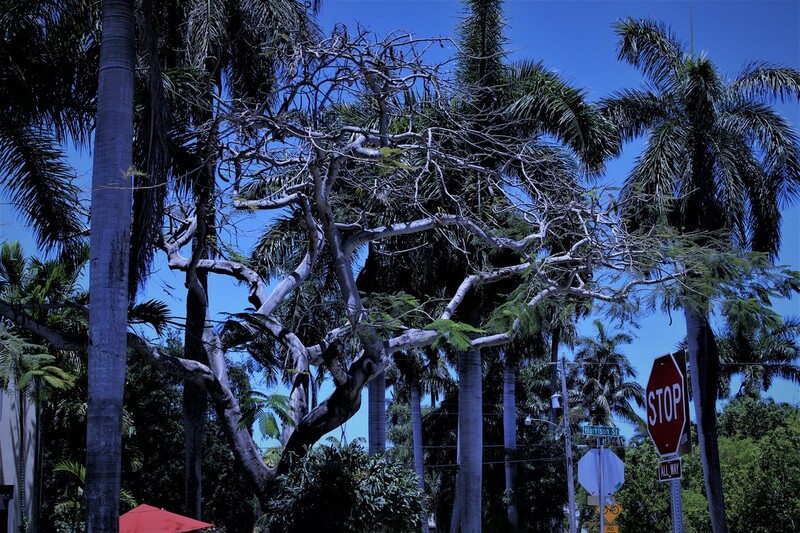 The Medusa Tree - Its gnarled hands stretched upward, grasping at the sky, maybe towards a bird or bug, quietly waiting, even for an unsuspecting passerby. 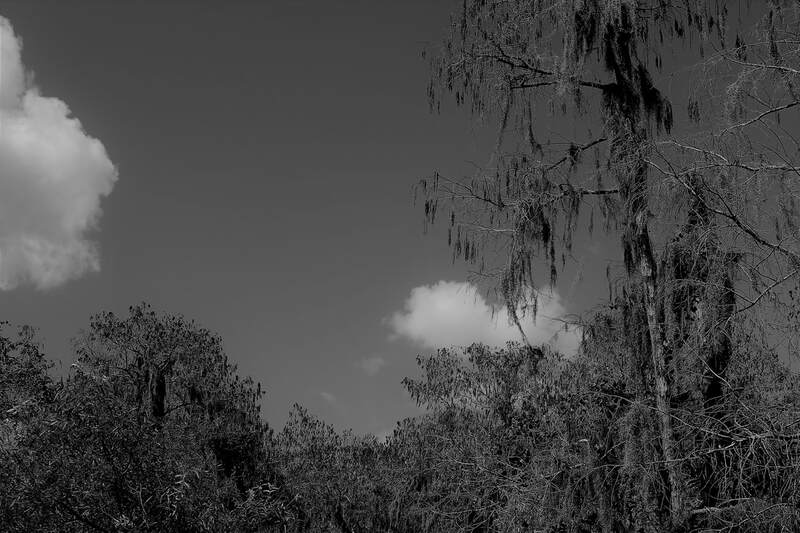 The Everglades in Black and White - Clouds and sky, trees and scrub. 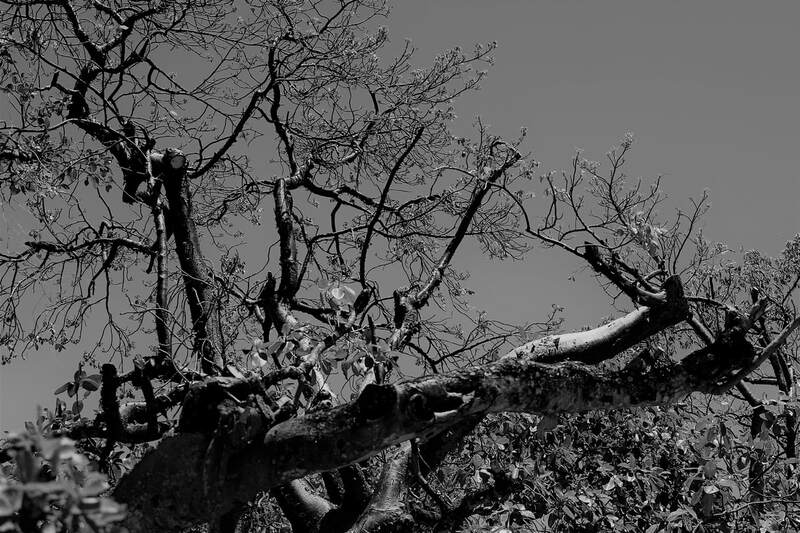 In black and white they change, the blue becomes grey, while the white provides contrast, creating an otherworldly reality. A wild crocodile in close-up - Crocodiles look similar to, but different than alligators. 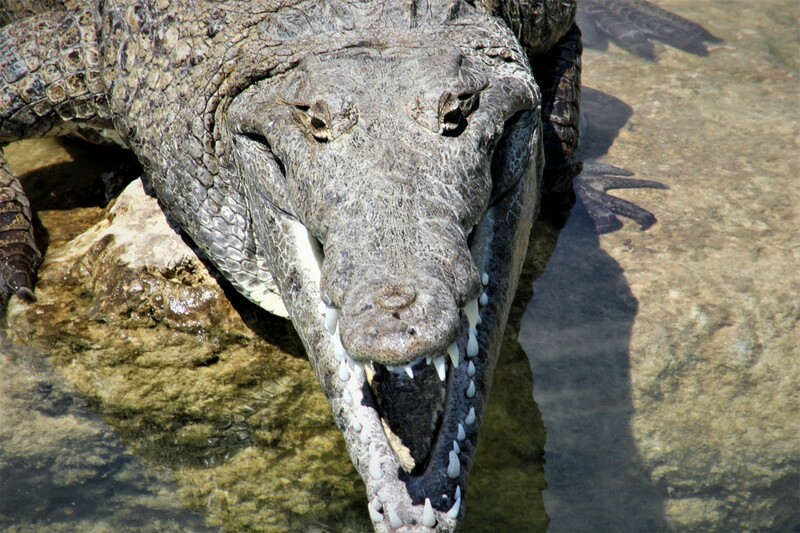 Their color tends towards a greyish, greenish, brown, unlike the alligator, who is nearly black. The alligator has a rounder, shorter jaw. The crocodile has a longer, narrower snout, with longer teeth. In Florida, there are about 1.5 million alligators. Crocodiles are, by comparison, a meager 2000, mostly at the Southern tip of the state. Both species are similar in size in Florida, with the American crocodile growing as big, possibly bigger than 20 ft., based on the skull of an American crocodile that indicates an animal about 22 ft. long. There has been only one fatality atrributed to a crocodile in Florida, dating to the early 20th century. In other parts of the world, where these animals exist in greater numbers, human fatalities do occur. 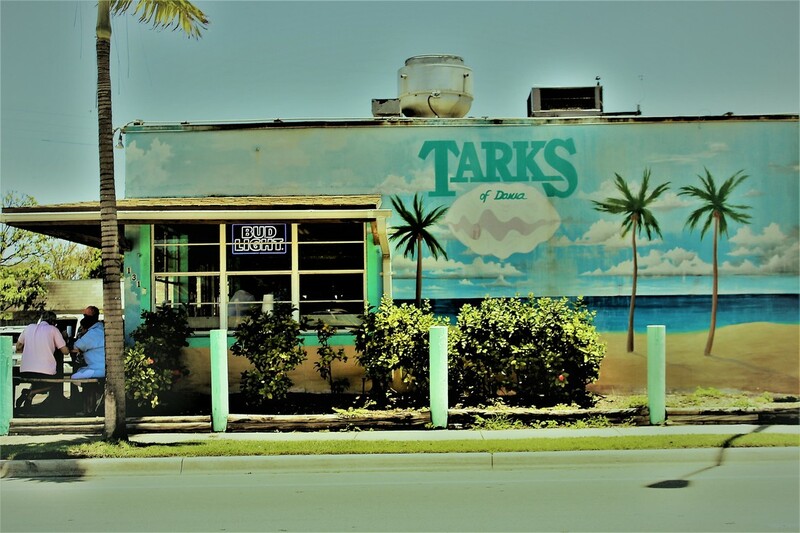 "Tarks" - For 50 + years, Tarks has served some of the finest seafood and chicken-wings in the state. You can also try some alligator, fresh oysters, with homemade clam chowder, and the best key-lime pie, this side of Key West. 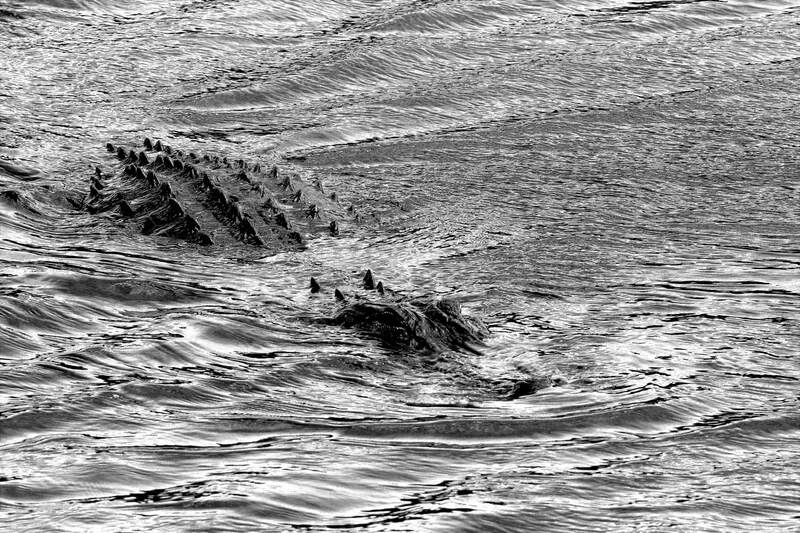 Leviathan's wake - An alligator moves silently through the water as it approaches its prey. 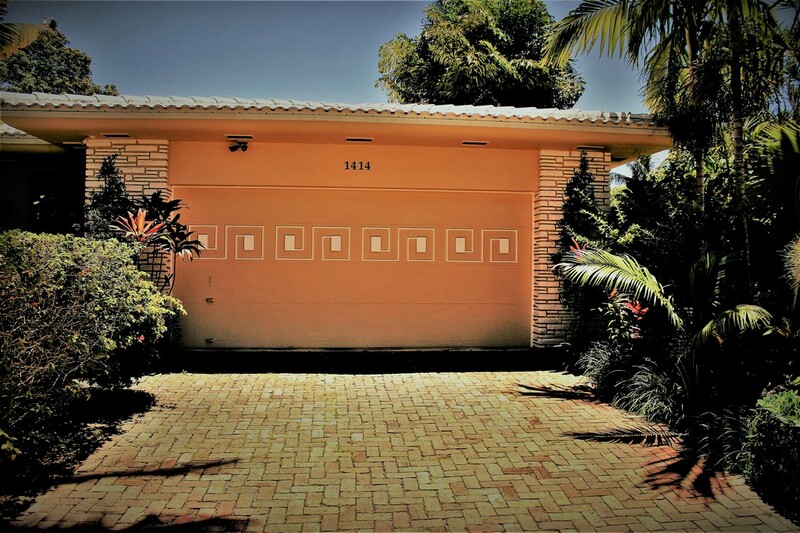 A classic ranch style Florida house - Florida is alive with both natural and artificial color, blending seamlessly the artful abode and the the natural explosion of rich, multi-colored environment. 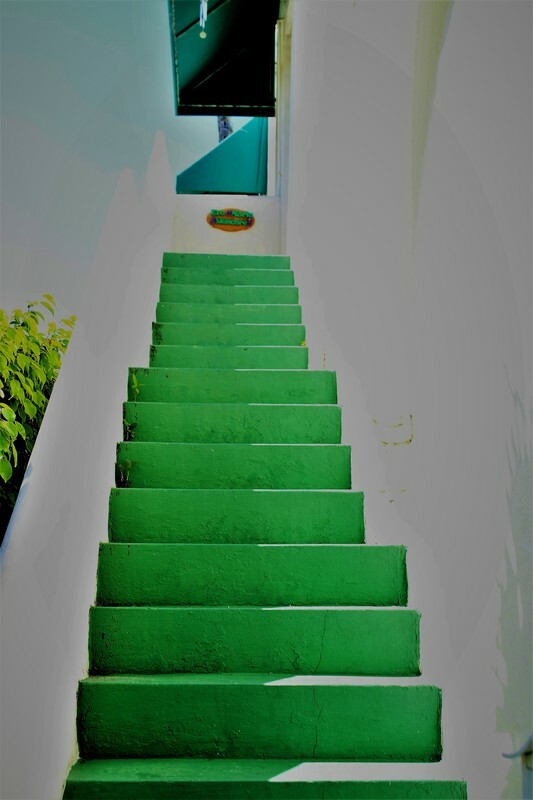 The Florida House - Bright whites and blues, with greens, reds and yellows, provide an irresistible color pallet. 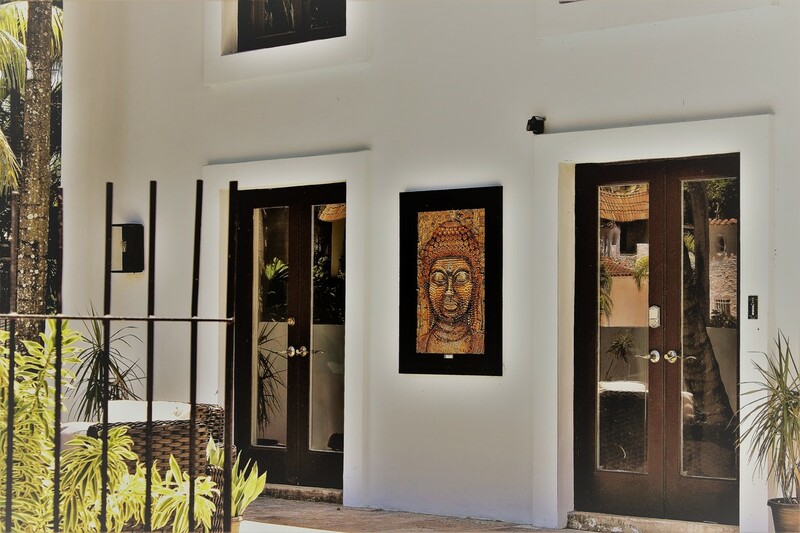 Indoor and outdoor living are seamless, except for the need for air conditioning in the summer months. But after that, open the doors and windows, and it's damned near paradise the other 8 months a year. 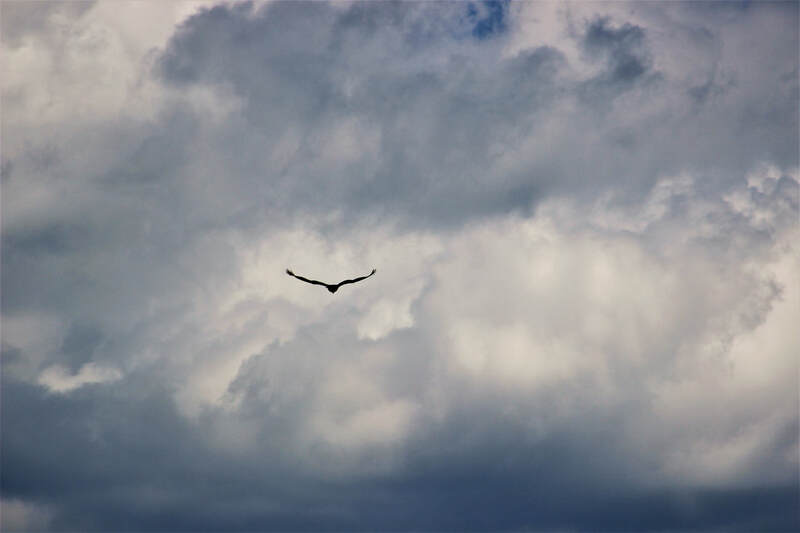 And the spirit of the ascended into heaven as a dove. 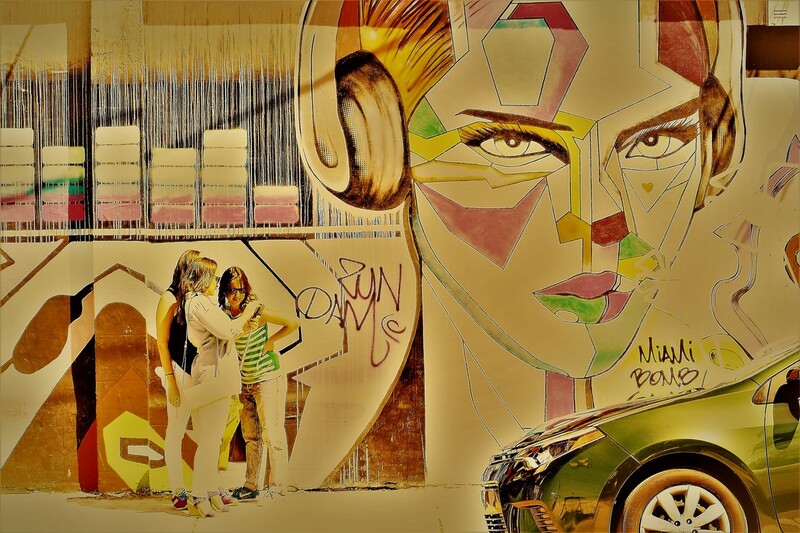 Advertising style photography in Wynwood Miami. 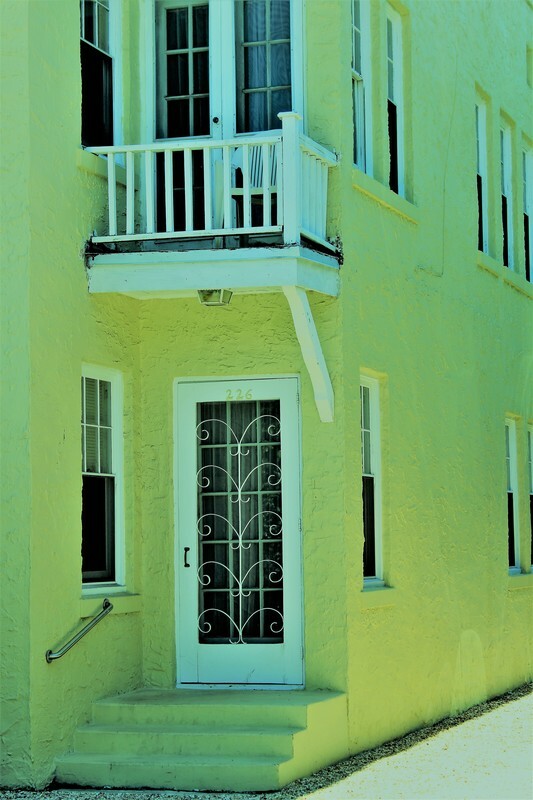 The tropical yellow house - offering a sense of the naturally hot, sub-troipical weather in Florida. 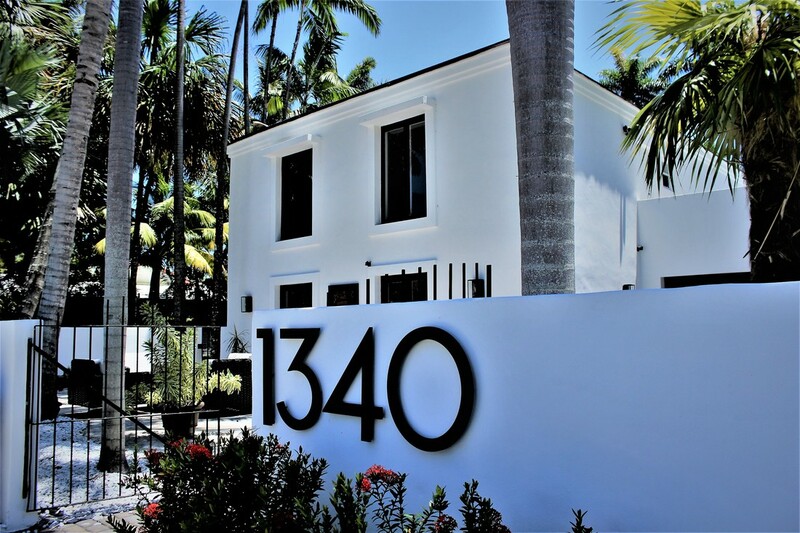 This house is on the island side of Palm Beach. 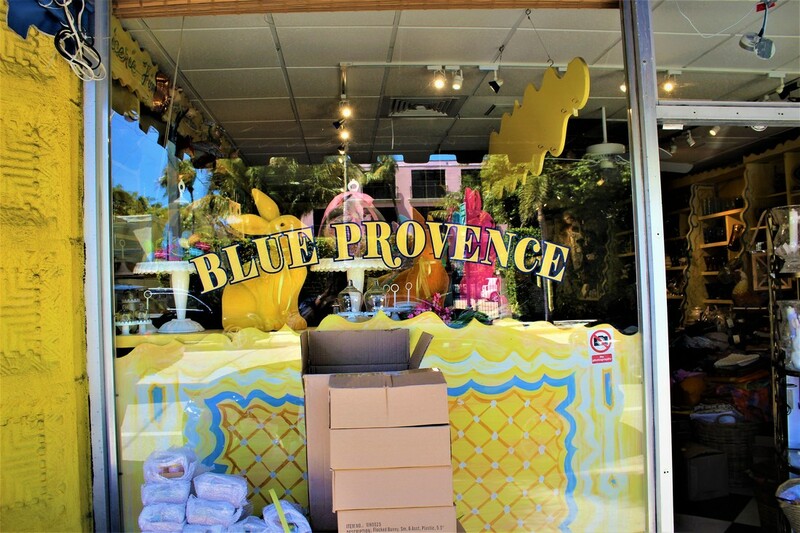 One of the many quaint shops in Palm Beach - home to movie stars, politicians, presidents, rock stars and old money, lots of old money. Wynwood in Miami - Street art is everywhere in Wynwood. 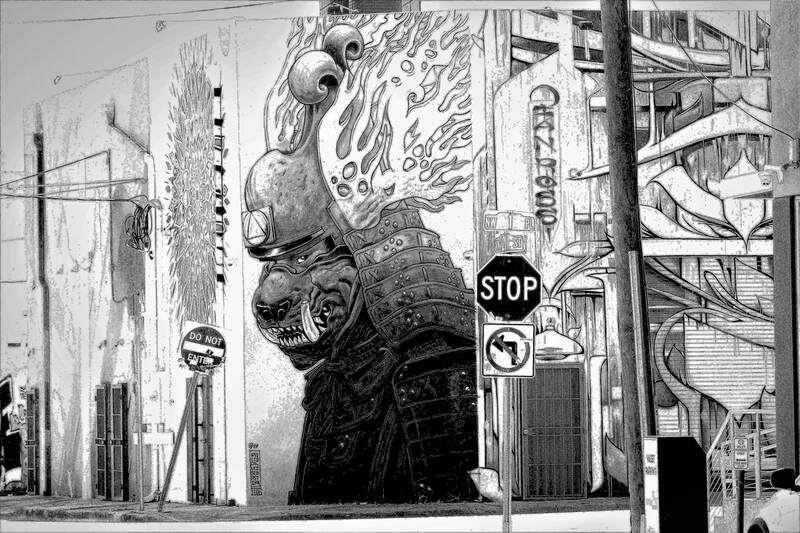 This is a real street, the image was overexposed and shot in black and white, creating a vision of a dystopian world. More advertising-style photography. This young pair of hipsters were hanging in Wynwood and unaware they were being framed for a shot. I'm not sure I could've gotten a better picture, even if I'd asked them to pose. 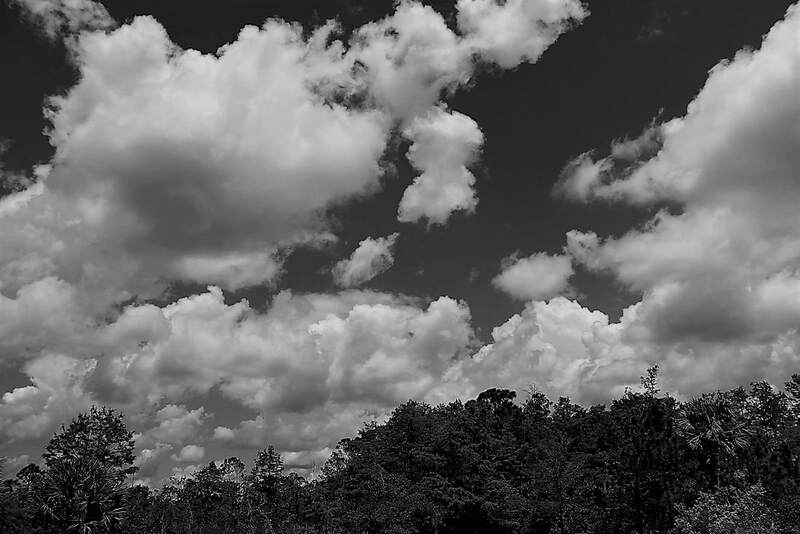 Clouds and Sky - once again, the blue sky turns a deep grey, when shot in black and white. While the moss on the trees provide texture, creating a sense of Florida as it would've been seen on film or photographs 60 years ago.